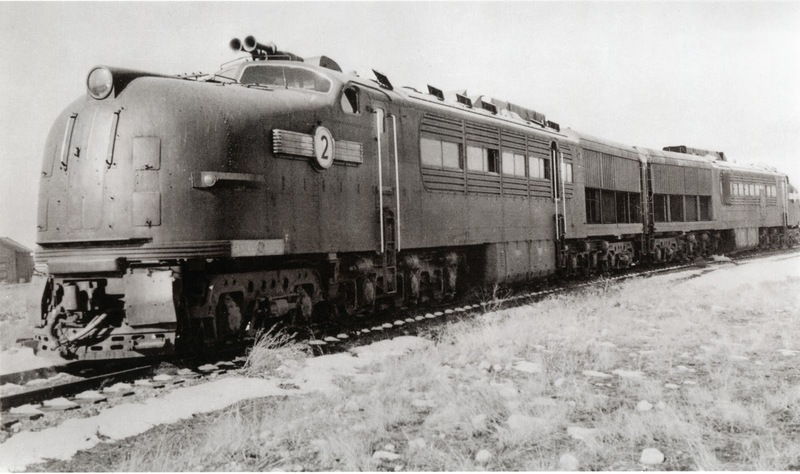 Used on the GN between Spokane and Wenatchee during 1943. Hard to say where these are at. Likely at Hillyard. More info on these units here.